The Seattle US Lacrosse Chapter is hosting a signature lacrosse event bringing NCAA Division I Lacrosse to the Northwest. This year the Golden Bears, Black Knights and Wolverines will descend on Starfire Sports for a day filled with a youth jamboree, clinics, and men’s and women’s games. 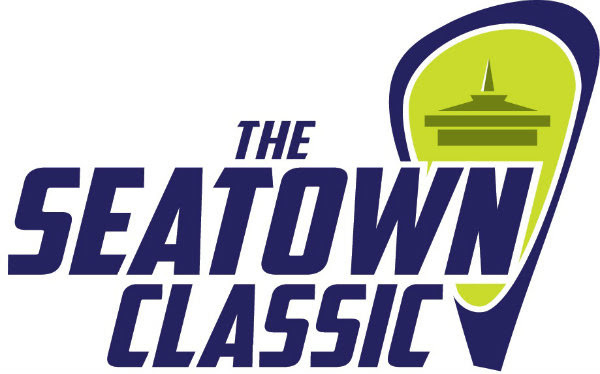 For tickets and details on the youth jamboree, coaches and player clinics, and full event schedule please visit the Seatown Classic website. Learn more.